When you choose KathySings4u for your entertainment needs, you are hiring a consummate professional with three decades of experience as a performer, personal manager and event planner/promoter. Performer Kathy McGuire is a versatile songstress who inspires thought provoking, meaningful messages with her passionate, soulful singing style. Her powerful and evocative "clarion voice" (Houston Chronicle) and distinct musical interpretation will take you back in time as she has found her inspiration in the classic music and legendary singers of Broadway, timeless popular music, and The Great American Songbook of standards and jazz. Kathy brings "music with a message"! I provide my own sound system, including a wireless microphone. I can also provide background music and create it from your song list. I have experience with event production and I am happy to work directly with your event planner. KathySings4u (Kathy McGuire) has over 35 years entertainment industry experience both on stage and behind-the-scenes. During the day you might find her Vocal Coaching both professional and aspiring singers, delivering a SingingTelegram4u, or consulting clients for her boutique promotions company, (link hidden). Her first love of singing “music with a message” finds its outlet as her onstage persona, KathySings4u. Whether performing her solo show, The Diva Sings, fronting her band, First Crush, or effortlessly belting out a Broadway showstopper, Kathy is a powerhouse vocalist, whose caring radiates from the heart, with undeniable sincerity. Kathy’s life experience as a woman in her forties only enhances the depth of her song interpretation as well as the connection with her audiences. Providing "Music with a Message" for Private, Public and Charity Events as a Solo Artist with background tracks, in partnership with a DJ, with a keyboard accompanist or a with live band! 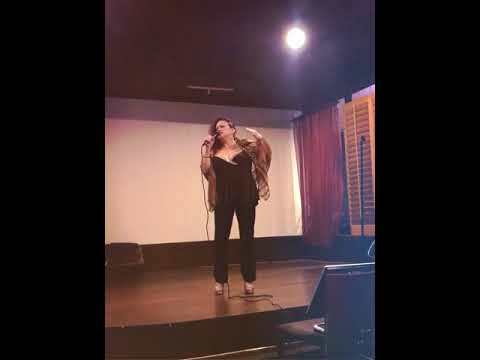 I also do public speaking as a Domestic Violence Survivor and as a "Functioning Fibro" living with chronic pain (fibromyalgia/RSD) in conjunction with my music. Singing Telegrams start at $60; additional surcharges may include peak Holidays, mileage for round trips over 25 miles, special song requests, added gifts/flowers, etc. 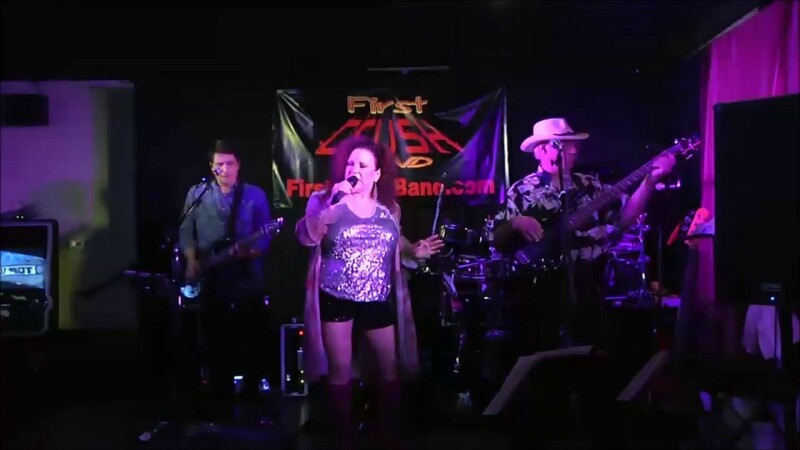 There is a minimum charge of $125 for one hour of live performing (additional hours are discounted). Other hourly rates start at $25 per hour for all other services, with bulk rates for contracted multiple hours or bid projects. Rates are based on the specifics of the job, including but not limited to: location, time, music repertoire, equipment required and specific type of performance. If applicable, pricing will include a maximum of 60 minutes of set-up time (unloading/sound check) and 30 minutes of break down time. Mileage and additional set-up charges may be applicable. All jobs and performances generally require a contract and usually a deposit to secure a calendar date. Please inquire regarding specifics. Custom bids require a 3-5 day turnaround. I provide my own Sennheiser wireless handheld mic and I can also provide sound equipment for a room up to 500 or outside event. Additional fee for a professional sound person, if not provided. Additional fees for lighting and sound, depending on the scope of the event and tech assistance required. Multiple costume changes require a dresser/Stage Manager. A sample song link is listed in EPK - click on link to my website! Preferably wireless mic with monitors or ability to hear mix of music and vocals is required.